Ethnic comms agency Rich Visions has been appointed by Digital UK to prepare black and minority ethnic (BME) consumers in London for the digital switchover. Following Digital UK’s appointment of Consolidated to prepare London for the switchover to digital television last month, the body has now commissioned Rich Visions to execute a specific campaign aimed at the large numbers of ethnic minority communities in London. 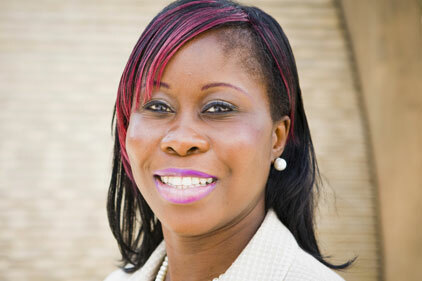 Rich Visions MD Mavis Amankwah said: ‘It is so important that the message gets across to hard-to-reach communities before London’s switchover dates, especially the elderly and more vulnerable who are still using analogue sets. Digital UK will use specific ethnic media channels to raise awareness, increase positivity about the switchover and promote Digital UK’s ‘Help Scheme’. Digital UK is the independent, not-for-profit company leading the UK’s switchover to digital television.